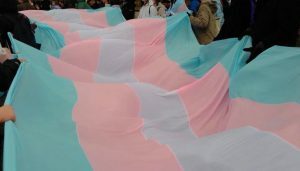 March Update: Trans Pride & Fabulous Volunteers - Outsport - Play friendly. Play proud. 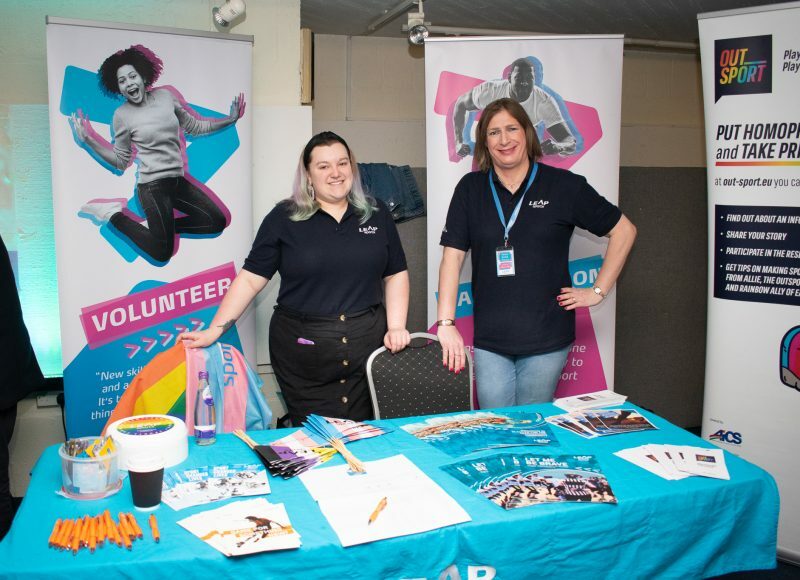 March has been a busy month for the Outsport project at LEAP Sports, with info days for the project held during our annual volunteer conference and Trans Pride Scotland 2019. Both were fabulous events and in both cases, the LEAP volunteer team brought heaps of their wisdom, passion and energy. Volunteers have been and continue to be at the heart of LEAP Sports’ work, including their diligent efforts to promote the Outsport project at a range of events. 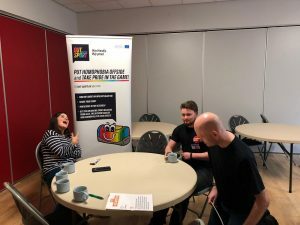 Two of the volunteer team, Christian Gamauf and Andrew Piper, have proven vital in helping to raise awareness of the project and pending research data release at LGBTI+ events in Scotland since last year, as well as working on other LEAP projects. 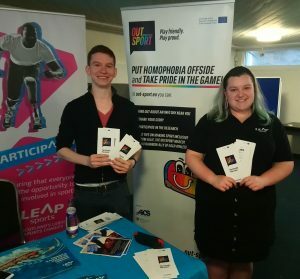 Of particular importance to the LEAP Sports team has been promoting trans and intersex rights in all our work; we were delighted to attend the second year of Scottish Trans Pride and to promote the Outsport project. Given the importance of drawing attention to barriers to trans people’s thriving in sport, connecting the Outsport research to our presence was essential. And for that, we’re extremely grateful to Christian Gamauf for again representing the project at the event.